Things to do, places to be, books to sell. 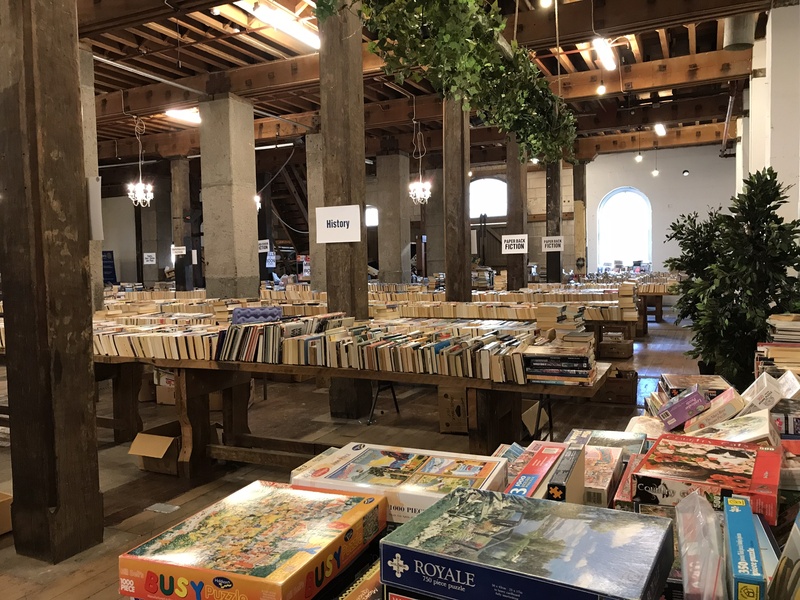 This morning I’m going to be helping at the Rotary Club of Oamaru’s annual Bookarama. 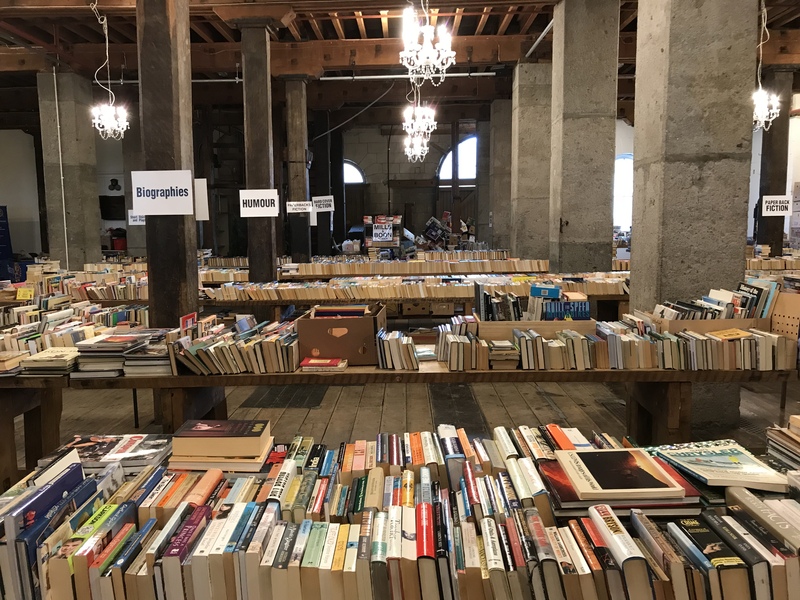 It’s being held in the Loan & Merc building in the historic precinct and we’ve got books almost as old as the building as well as some published this year that look as if they’ve not been read and just about every age and category in between. This entry was posted on Friday, May 25th, 2018 at 9:00 am and is filed under Books. You can follow any responses to this entry through the RSS 2.0 feed. You can leave a response, or trackback from your own site.